Lives well lived. 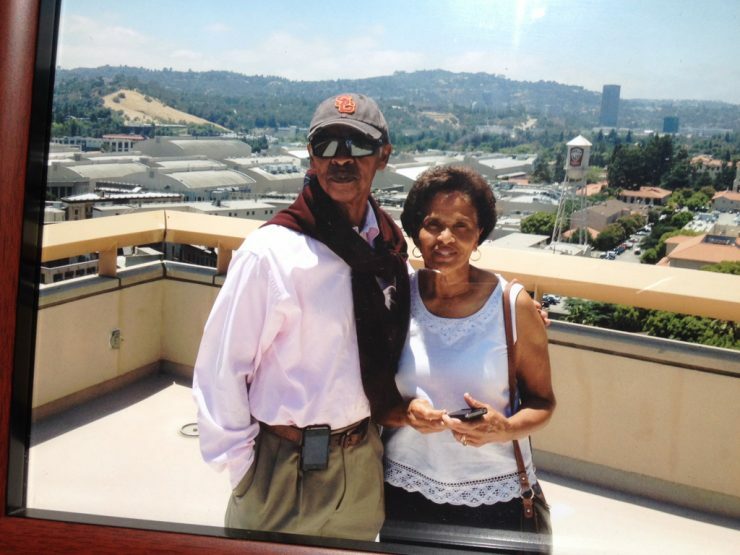 Simply stated, Pat and Ed Polite have been quietly helping others achieve their dreams for many years at Augusta University. Ed is a proud alumnus and, after graduating in 1969, went on to distinguish himself as a highly sought-after and successful business leader. He attended the Advanced Studies and Executive Training Institute at Harvard Business School; but, it could be argued that his strength of character, his integrity and his good old-fashioned business sense – as well as his great undergraduate education – contributed just as much to his success. 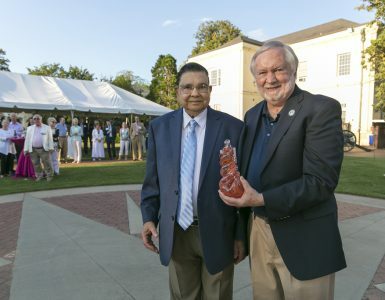 Ed is a former Augusta University Foundation Board trustee, having served from 2005 – 2013, and received the Augusta University President’s Award in 2009. Pat served as a respected educator – training countless generations of thinkers and leaders, both locally and in states including Illinois, New Jersey, Connecticut and Pennsylvania. She and Ed also reared two sons – both highly successful businessmen in their own right. In 2006, Ed wanted to present Pat with a meaningful gift. He could think of nothing she would appreciate more than a scholarship established in her name. The Estelle Patricia Berry Polite endowment was formed and has been benefitting students since that time. The scholarship gives preference to non-traditional students – those who may not fit neatly into the definition of a newly-graduating high school student. Those who may need a little more support based upon their life circumstances. That same year, Ed was asked to speak at our 2006 Spring Commencement – providing him with an opportunity to impart the wisdom and knowledge that he had gleaned from so many years in a leadership role. More recently, the Polites established an additional scholarship to benefit students in the James M. Hull College of Business. Though not a graduate of that college, Ed recognizes and appreciates the strong business education offered at the Hull College; thus, the Edward B. and Estelle Patricia Berry Polite scholarship was formed. The Polites have not lived in Augusta for a number of years, settling most recently on the west coast. 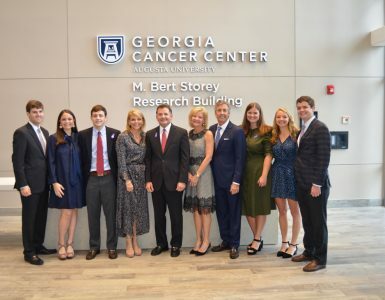 But their appreciation for the value of a strong education, Ed’s love for his alma mater and his wife, and their combined desire to help students access a quality education here at Augusta University motivates the Polites to continue to give back. Our students and our University are inspired and thankful for their philanthropy.